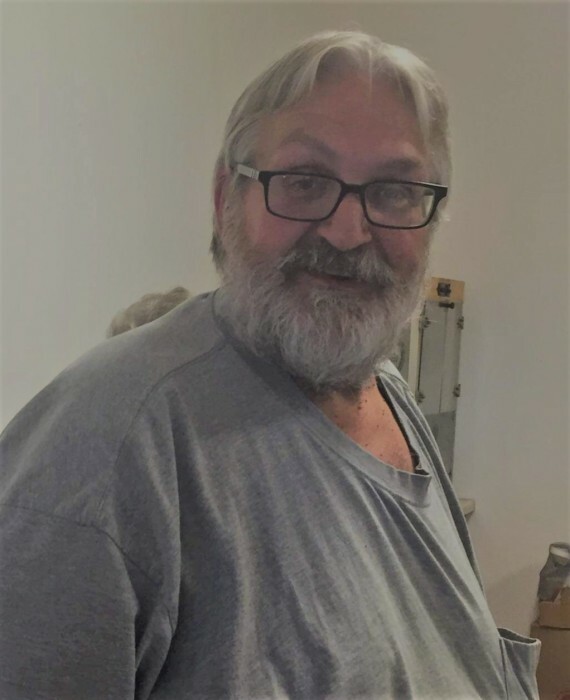 Larry Ray Hites, age 63, of Farina, Illinois passed away at 3:02 p.m. Monday, February 11, 2019 at his home with his niece, Melissa by his side. Funeral service will take place at 11:00 a.m. on Saturday, February 16th, 2019 at the Pagel Funeral Home, Edgewood, Illinois. Burial will at the Brown Cemetery in rural Edgewood, Illinois. Jim Giffin will be officiating. Visitation will be from 5:00 p.m. to 8:00 p.m. on Friday, February 15th, 2019 at the Pagel Funeral Home, Edgewood, Illinois. Memorials may be made to the family, American Cancer Association, or the donor’s choice. Larry was born in Effingham, Illinois on June 6, 1955, the son of James David and Georgia Lorine “Landreth” Hites. Larry was an over the road truck driver for over 41 years and was a driver for T&M Trucking. 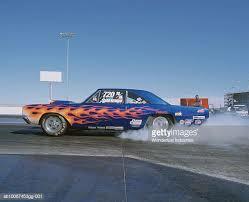 He enjoyed NASCAR, reading, fishing and loved drag racing. Larry is survived by his brother, Edgar “Sonny” Hites of Altamont, Illinois; sister, Georgia Simmons (husband Noel) of Mason, Illinois; numerous nieces, nephews and friends. Larry was preceded in death by his parents, James and Georgia Hites; 3 brothers, Russel “Red” Hites, Glen Howard Hites and Kenneth Landreth; 3 sisters, Fern King, Ruby Higgenbotham and JoAnn Allen.